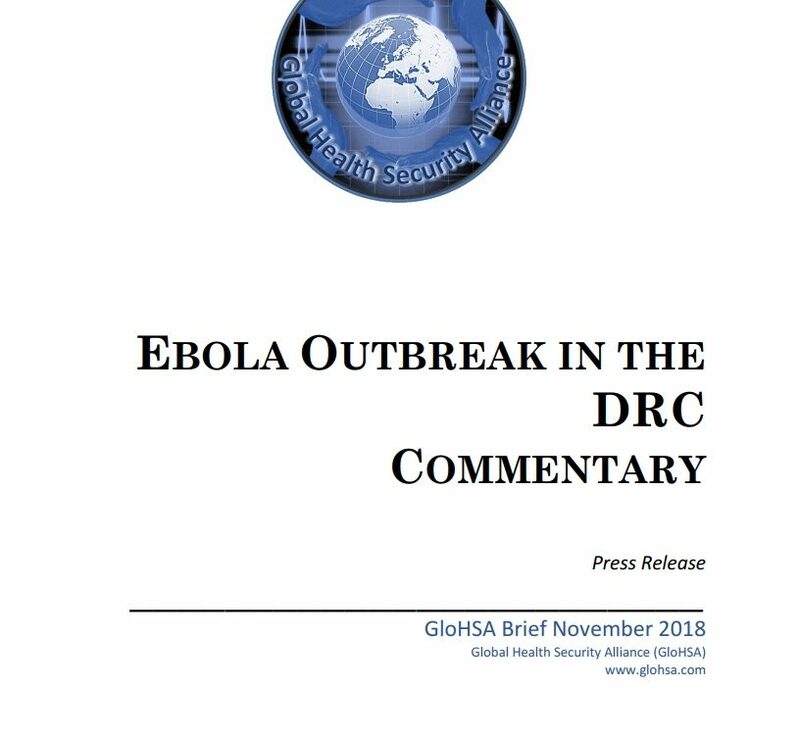 Due to ongoing conflict and insecurity in northern Mali, 1.8 million people require humanitarian health assistance, and 2.5 million are considered food insecure. 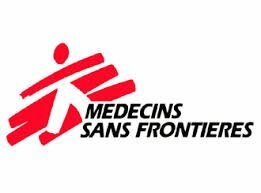 Given the level of need, Mali’s healthcare system is ill-equipped to respond, and humanitarian health actors play an important role filling the gaps…. 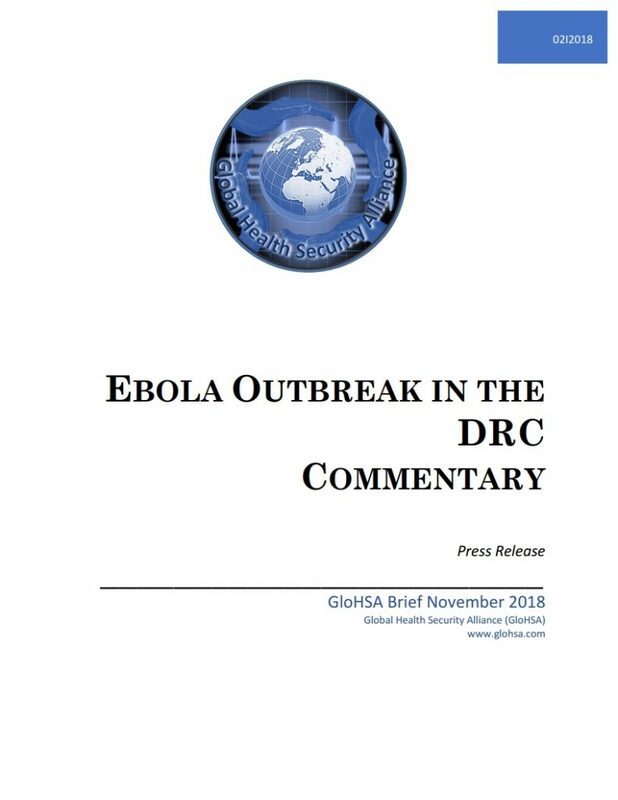 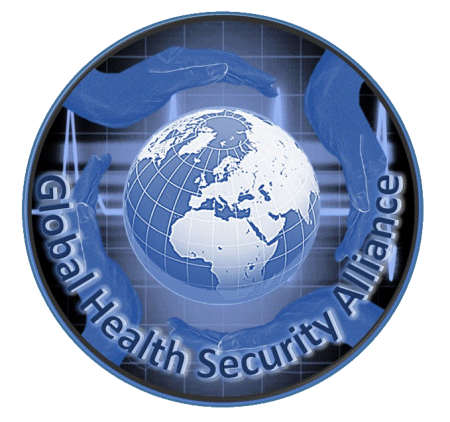 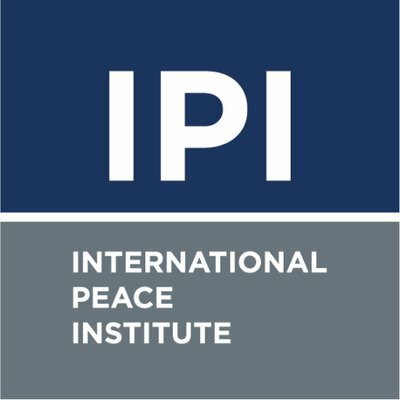 The Global Health Security Alliance is an independent network of international experts from policy, academics, security and private sectors, driven by the shared understanding that health and security issues have increasing and interrelated global impacts which require a transnational and multi-sectoral approach for mitigation.